Dr. Shilpa Khatavkar, DDS has been working with us at East Bay Dental for over seven years. Her 10 years of dental experience has helped her sharpen her skills in most facets of dentistry. 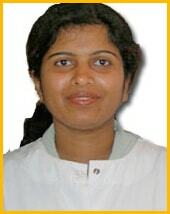 Dr. Shilpa is extremely friendly and patient and specializes in working with kids, pediatric dentistry. In this era of constant changes in dental technology, she likes to keep herself abreast with with the latest innovations in the dental field. She constantly updates her skills and knowledge with thorough training. 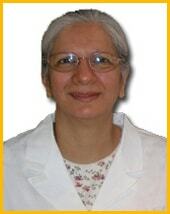 Dr. Abida Cheema, DDS, MSc (Periodontology UK) brings 20 years of experience in the field of Periodontics to our clinic. She has been with us for more than 8 years. She served as a part time faculty member in the department of periodontology at Arthur Dugoni School of Dentistry, San Francisco for over 10 years. 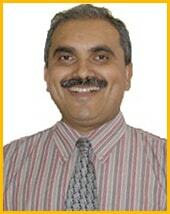 Dr Cheema is a member of the Pacific Alumni Association. She continuously updates her knowledge in the field of periodontology to educate her students and treat her patients.